Some cars come straight from the factory with a flawless stereo that even the most obnoxious audiophile can't find fault with it. As for the rest, there's always room for improvement, especially if your car is on the older side. 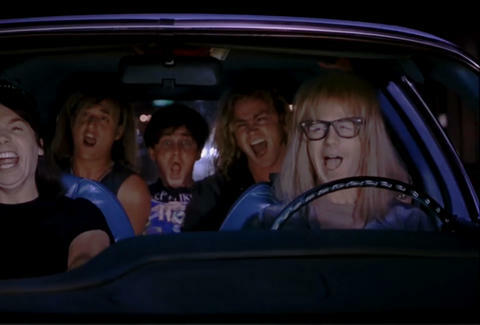 But you don't have to spend thousands of bucks to achieve aural bliss -- here are a few no-brainer upgrades and tricks that will vastly improve the sound quality of "Bohemian Rhapsody" as you cruise (read: sit in traffic) on the highway. Step one is a no-brainer. 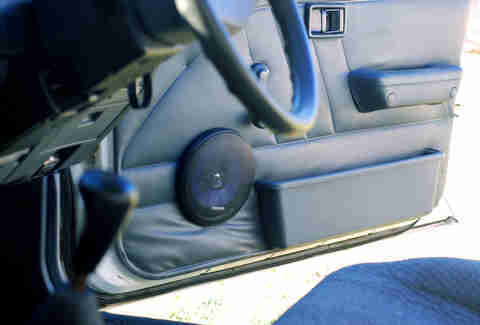 Unless your car costs six figures, the chances are high that your factory stereo has speakers made out of paper. Yes, seriously... paper. You can get super-cheapo speakers starting for around $30, and they’ll still be an improvement. Spend a whole Benjamin, though, and you’ll see some real improvement in clarity. You can get any number of head units that will not only offer cleaner sound, they’ll pair with your phone so you can play your own music via Bluetooth. If you want more bass, the thing to do is turn up the bass, right? Well, not really. Unless you’ve got high-end equipment, it’s not going to be very effective and you’ll end up with distortion and over-stress your speakers. Instead, work backwards: leave the bass alone, turn down the treble and midtones, then turn the overall volume up a bit. 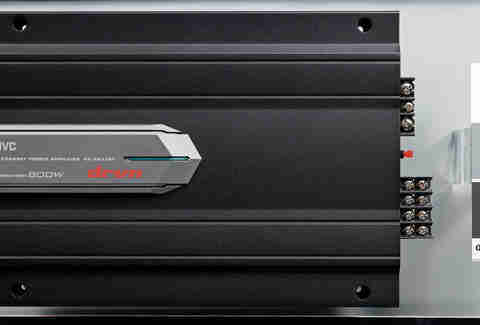 Amps aren’t just about how loud you can make your sound system; a good amp adds a new dimension of clarity to your sound by sending more precise signals to the speakers. The result is a crispness that enables you to hear individual instruments in the music you’re hearing. 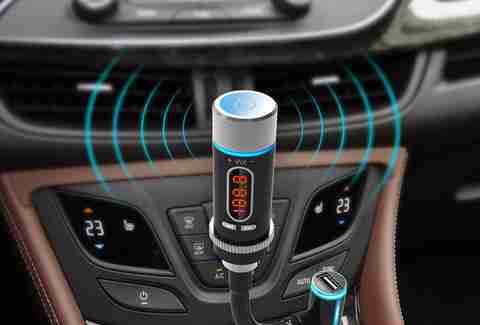 With gizmos like this one, you can not only use the car’s radio as a speaker phone, you can play your music through it. It transmits via FM frequencies, so this will work on any car, even if it predates the 8-track cassette. Those super-compressed MP3s that got you through college sound fine on your earbuds, but on a real audio system, they don’t have the requisite data to fill in the nuanced highs and lows that give Justin Bieber the kind of depth that his lyrics can't. Kick it up another notch by adjusting the equalizer on your phone based on what type of music you're listening to. Just go to Settings > Music > EQ and play around with what sounds best. Note that this only works for music played through Apple's proper Music app (sorry Spotifyers). 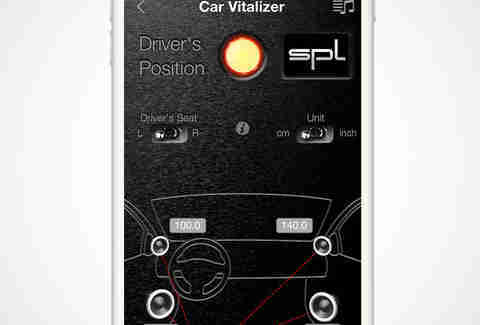 There are also a handful of apps you can try, like Car Vitalizer for iOS that adjusts the timing of each audio channel so everything hits your ear at the exact right time when you’re in the driver’s seat. As with any type of system, you want as few interferences as possible between the sound file and your speakers. Your phone has a built-in digital audio converter, or DAC. 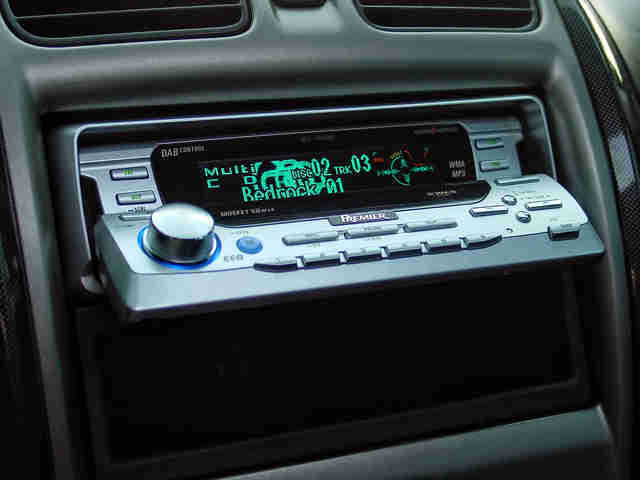 If your car's stereo is already pretty good to begin with, its DAC is likely better than your phone's, so you'll get a more clear sound if you put your music on a thumb drive and simply connect via USB. Noise cancels out other noise. So that means in your car, the quieter you can make all that clatter from the road, the better you'll be able to hear your music. 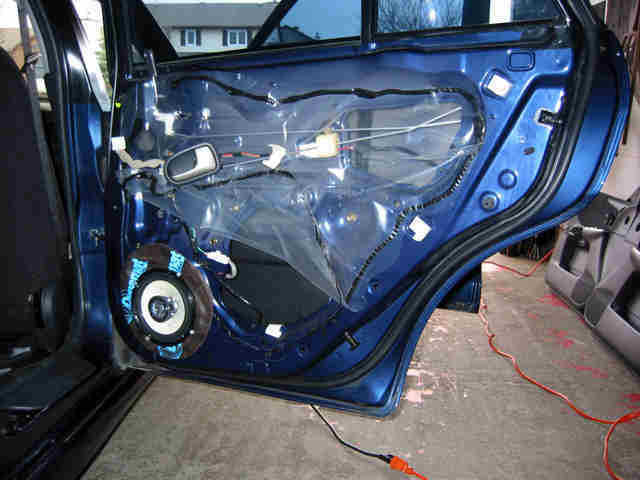 Sound-deadening mats are relatively cheap, and can be applied to strategic parts of your car, like your door panel, to make a huge difference. 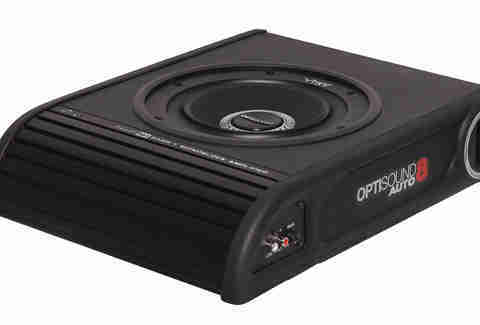 The good thing about a powered subwoofer is that it comes with an amp built in, so you don’t have to worry about buying a bunch of other stereo parts if the lowest notes are your primary concern. For less than a hundred bucks, you can get a powered sub that fits right under the seat of your car. Aaron Miller is the Cars editor for Thrillist, and can be found on Twitter. He's wired his share of head units in the past, and his electrical-tape game is strong.